Engine Light: Engine Light Stays On. This means there is a fault in the fuel control system. We need the code to help you narrow the area of failure. 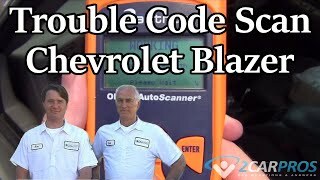 You will need a shop that can read the old OBD1 system for codes. Parts stores that read it for free do not have the readers for the older systems, just the newer ones. Once you get me the code, I can help you get to a resolution. 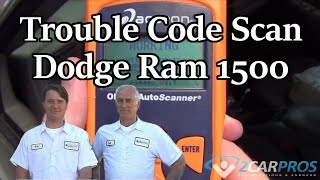 Location Of Diagnostic Code Scanner Plug? 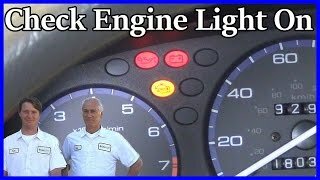 I Want To Know Where I Can Hook A Code Scanner For A "check Engine" Light? 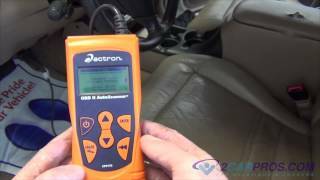 How Do I Clear Obd Ii Code P0104 On 1999 Ford Ranger 4 Cyl. Replaced Egr But Check Engine Returned After 2 Days Or About 15 Miles.